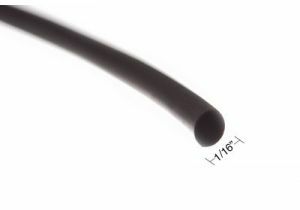 ShowMeCables offers a wide variety of heat shrink tubing. Give newly installed connectors a tight, secure fit by holding them down with heat shrink. 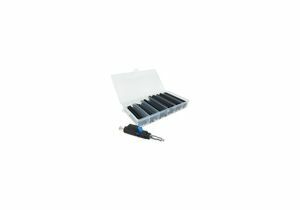 With hundreds of units in stock, our heat shrink is ready to ship today.